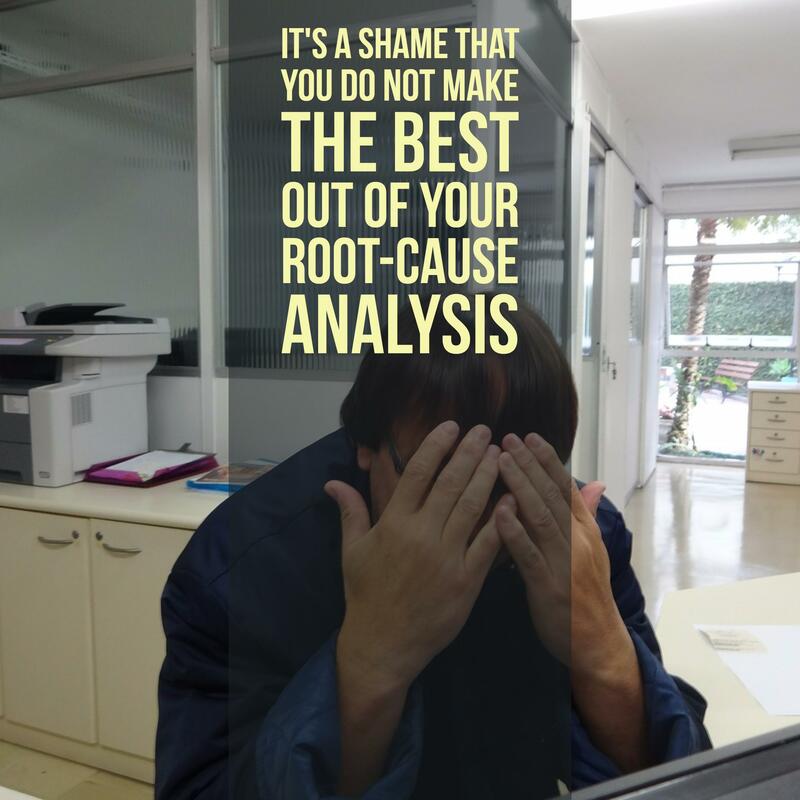 Do you have ever thought about the aftermath for your root cause analysis? What should be done if you have found the real cause of your problem? What do you regularly do after you have made your correction? By the way – do you know whether your correction really corrects the problem? That it only corrects the problem? And does not introduce a ton of new problems? 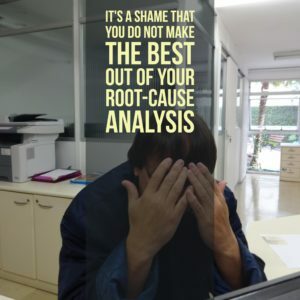 In the first two sessions about root-cause-analysis I have introduced the 5-Whys and the Ishikawa techniques. Both have their pros and cons. 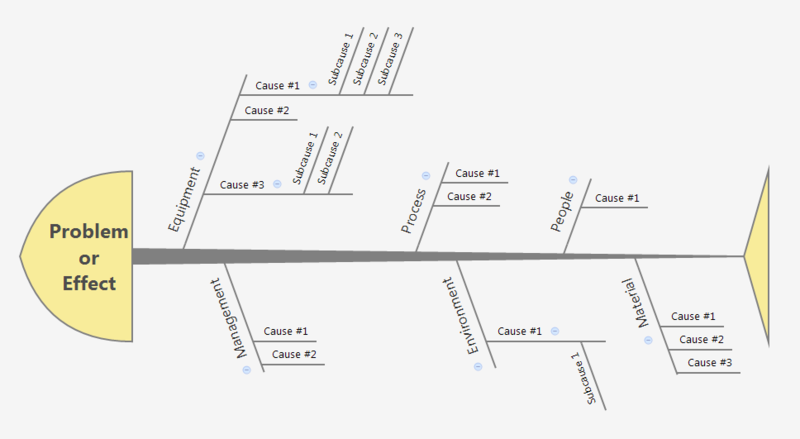 For a long time I was looking for a better way to provide root cause analysis. More sophisticated than the 5-Whys, but not that compilicated and elaborate as the Ishikawa. And hereby I came across with an enhanced version of the regular Cause-Effect approach. It’s again a graphical approach which combines simplicity and logic. It’s especially useful for situations in which multiple goals are affected. In the first session about root-cause analysis we have introduced the 5-Whys technique. It has its benefits, but also some severe disadvantages. As one of the most obvious ones the limitation on one root-cause can be highlighted. In this episode the Ishikawa technique will be introduced. 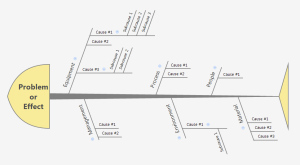 The Ishikawa-diagram could be assumed as the big brother of the small 5-Whys. 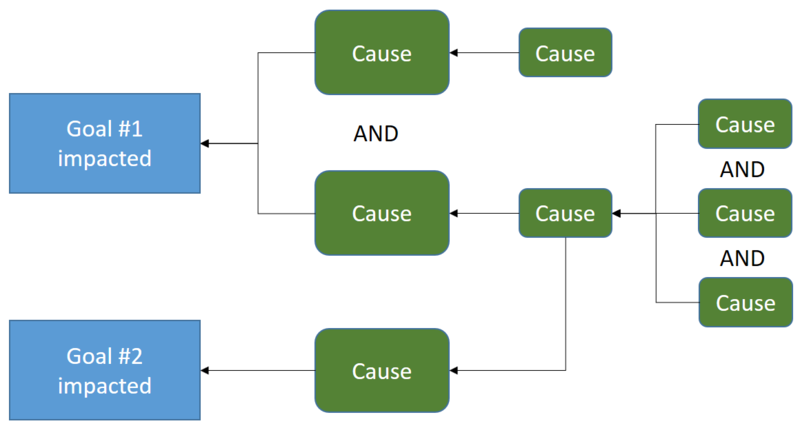 The Ishikawa covers all the limitations of the 5-Whys and provides a great way to also handle multiple root-causes and more complicated effects. But it also has its disadvantages and pitfalls. Remember your last sickness. Caught a cold or a flew? Weren’t you only curing the symptoms? Usually nobody cares for the real reasons when getting ill with these small diseases. But there are lots of persons who are able to somehow avoid any disease. What’s the difference? Why were you felt sick? but that costs additional effort, back-pain and time. Within the business context regularly the management requests an immediate, complete, fast and reliable solution of problems. But is that possible without finding the real cause of a problem? Without fixing the real cause of a problem it might pop the same way again as the weed does.